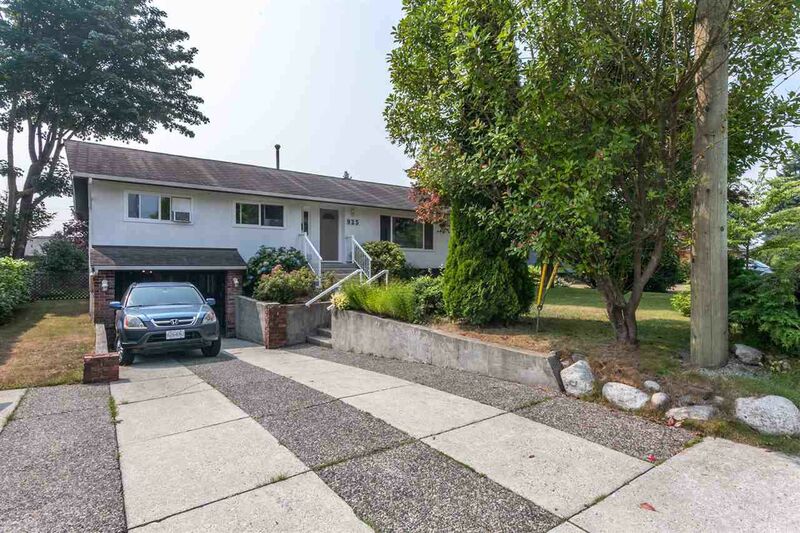 Great Family Home in Port Moody's prestigious GLENAYRE neighbourhood. This 4 bedroom rancher with a basement is perfectly positioned on a large 7554 SQ.FT. lot with backyard that is sure to please! Recent renovations include a spa-like master ensuite complete with heated floors and a spacious walk in shower. New high efficiency furnace, almost all new vinyl windows and newer stainless appliances. From the kitchen is a private covered deck to enjoy the yard. Basement features a bedroom, full bathroom, rec-room and a separate entrance and could be easily suited. Bonus workshop behind carport with access to large crawlspace area. 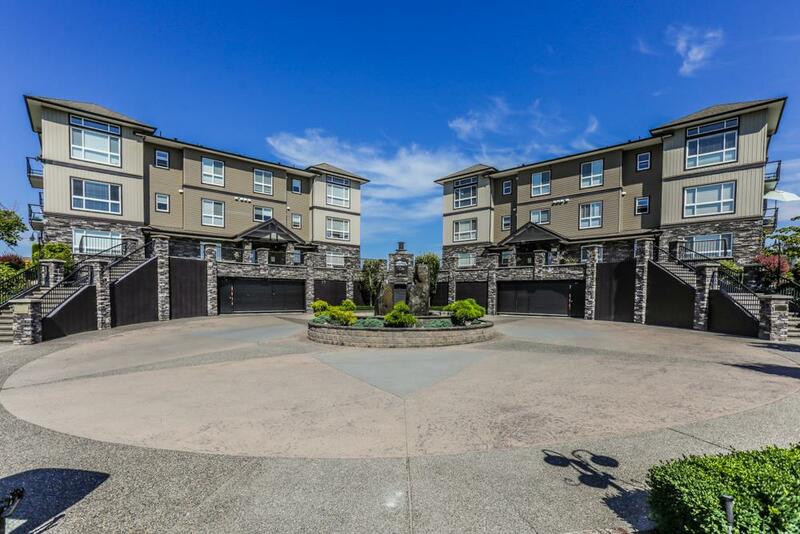 Located close to sky train, all levels of schools, shopping, Rocky Point and so much more. Call today! Open House Sun Aug 10th 2-4pm.